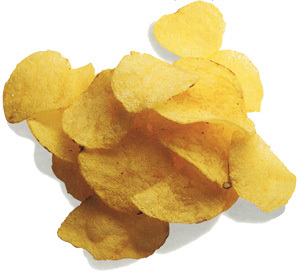 Organic Mung Bean (Mungbean) Chips are a light and crunchy snack food crafted in Japan from selected ingredients. 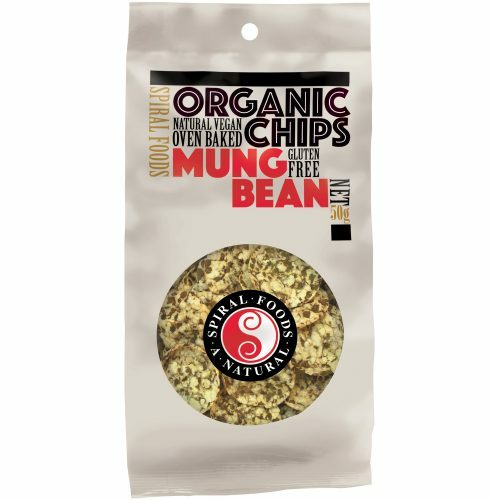 A convenient way to enjoy the benefits of mung beans, these chips contain no artificial colours, flavourings or preservatives. Enjoy them as they are or with your favorite dip, spread or salsa. 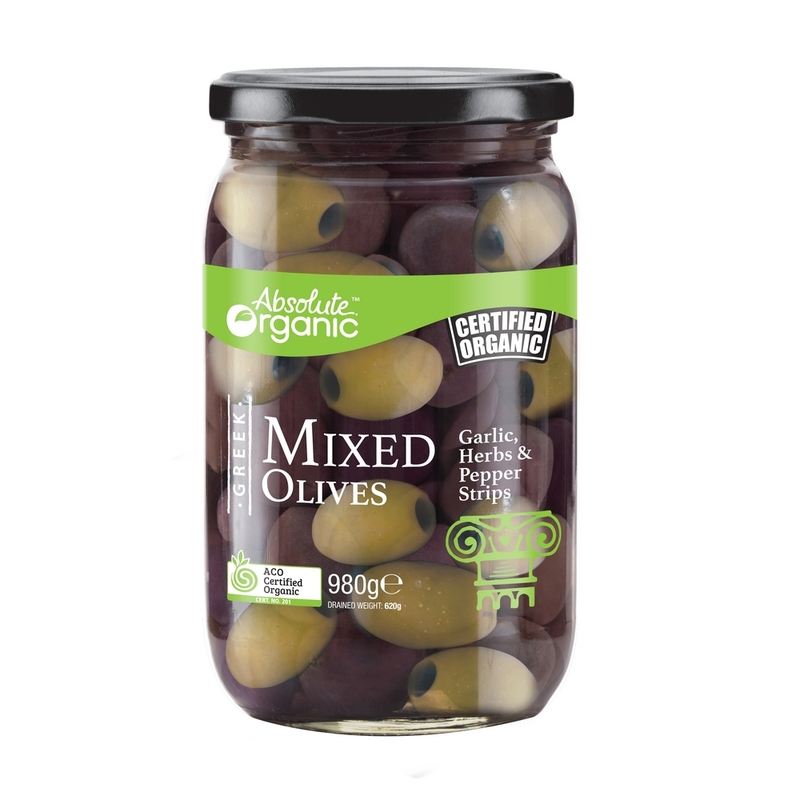 - Manufactured in a dedicated wheat free, gluten free, nut free facility. Spiral Food's Certified Organic Mung Bean (Mungbean) Chips are made with select, high quality, organic mungbeans. 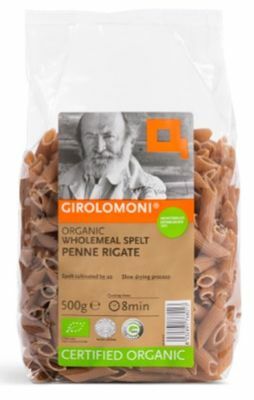 These chips are gluten free, and baked without oil, keeping its natural flavour and crispness. These bite-sized tasty and light treats have the perfect crunch and go great with dips, soups or salads. 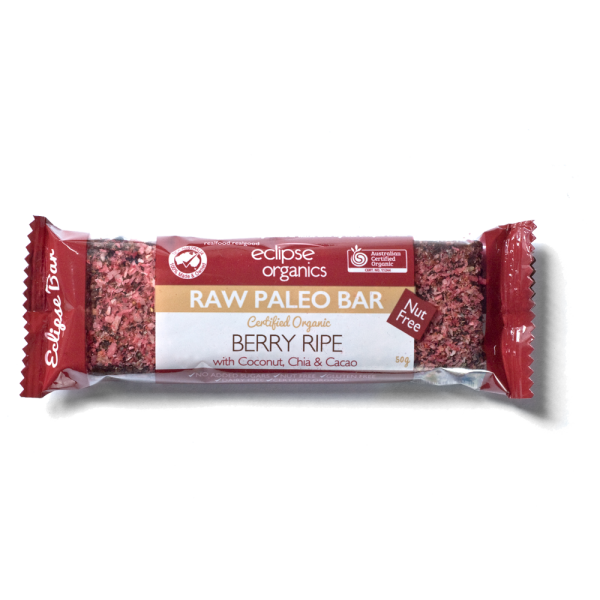 Ideal snacks for children, heath conscious people and vegetarians. 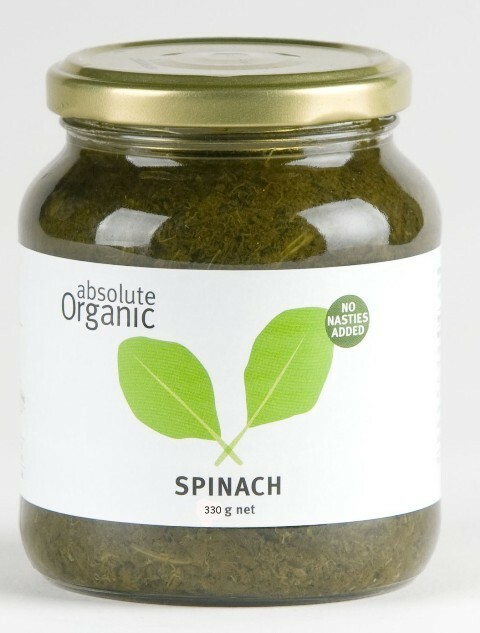 - salads, with dips such as Spiral's Salsa Medium Piquant or just on their own - a healthy treat! 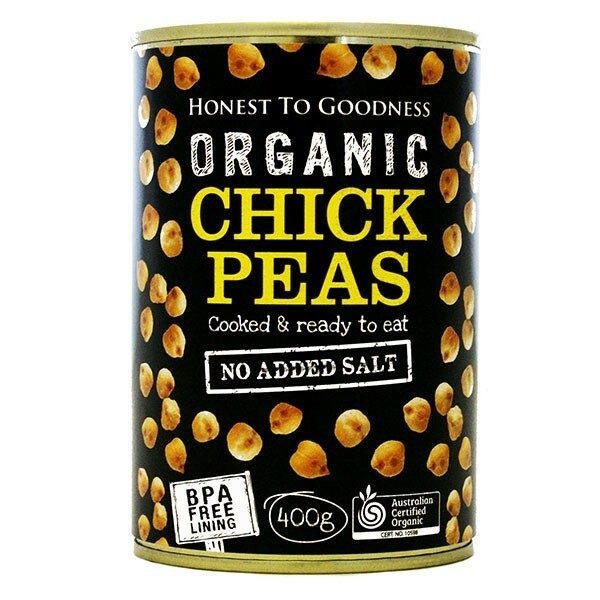 Ingredients: Certified Organic mung bean, sea salt. 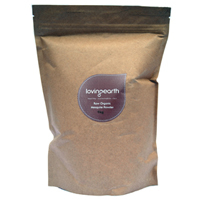 Store: Sealed in an airtight container in a cool, dry, dark cupboard away from direct sunlight.